Get started planning your 2019 Summer Library Program from the comfort of your library by attending this Collaborative Summer Library Program 2019 “space” themed webinar! 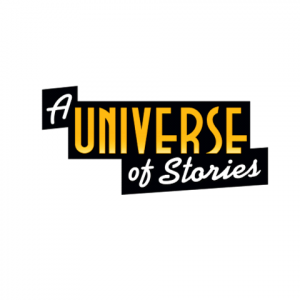 This webinar introduces you to the theme, the artwork, and the manual for all ages (Early Literacy, Children’s, Teen, and Adults) based on the CSLP 2019 theme, “A Universe of Stories!” Some program ideas are shared. For more program ideas, see ISL’s CSLP 2019: Program Ideas for All Ages sheet.